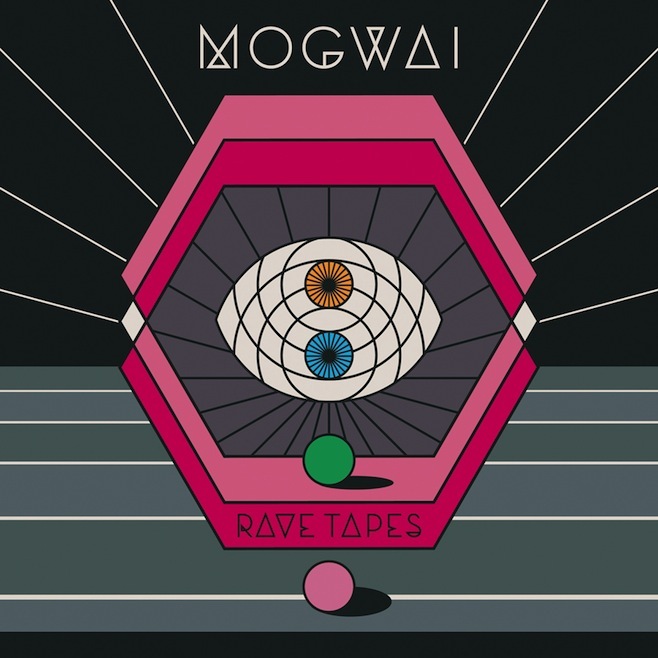 Mogwai‘s eighth album, Rave Tapes, will come out on January 24. You’ve heard “Remurdered” – now get weirded out by the video for downtempo finale “Out Of Control,” a song that is completely different from “Remurdered” while still being totally Mogwai. The video is directed by Antony Crook, who fuses together a few different visual flavors here. There are graceful dancers and beautiful scenery, which Crook pairs with a creepy, mask-obsessed instructor and some peeking-from-the-bushes shots spying on a lone hiker. I’m not sure what Crook’s going for, but it certainly looks fantastic, and he’s apparently a favorite of Mogwai’s. The song itself is the far more interesting element. Mogwai can go big or small – with both sounding equally momentous – and it will be interesting to see how the more bombastic parts of Rave Tapes will lead to this more chilling ending.